Need office space for your commercial business? 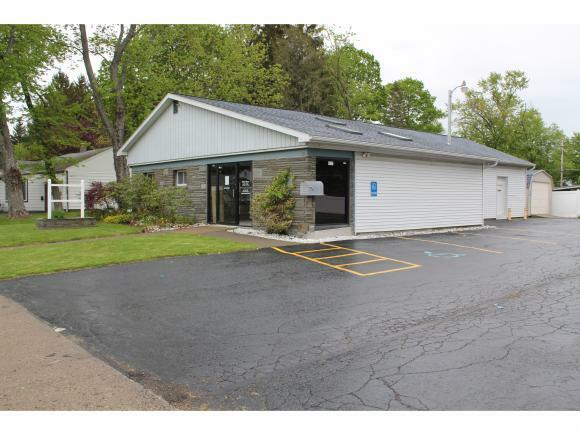 This 2080 square foot building offers a large reception area, 5 plus offices, large conference room, two baths, kitchen and large storage room with overhead door. Economical heat and air conditioning, city water, sewer and natural gas add efficiency. Phone lines, Cat 6 cable, new electric panel and other technologies are designed into the building. Oak trimmings, commercial carpet, interior glass, and natural lighting add to the comfortable work place atmosphere. Well maintained and convenient location. An office you can be proud of. A must see! 78 Wheeler Avenue, Cortland, NY 13045 commercial was sold for $150,000 by Joan Portzline in the Ithaca - Triphammer Road real estate office.